In this happy circumstance, you also remember in a special way Blessed Karl of Austria, who precisely one hundred years ago acceded to the throne. His spiritual presence in your midst ensures that the Habsburg family today does not turn to the past in a nostalgic manner but, on the contrary, is actively present in the current moment, with its challenges and its needs. Indeed, some of you hold prominent roles in organisations of solidarity and human and cultural development; as well as in support of the project of Europe as a common home founded on human and Christian values. This I believe exemplifies the necessity of the Restoration of the Emperor, not out of pure nostalgia, rather because it offers a concrete solution for the current problems facing the modern world. 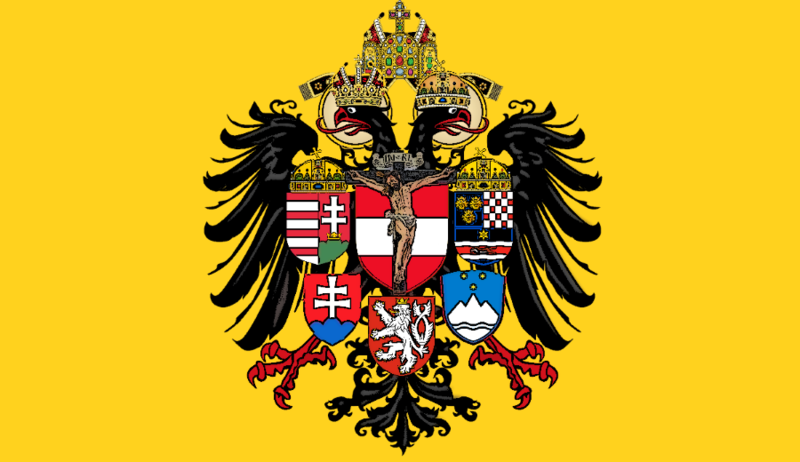 At the same time, the fact that despite the present difficulties the Imperial House has not abandoned the great Reichsidee of Europe, and indeed the family members have remained faithful to their Supranational vocation, gives us hope that such a Restoration is still indeed quite possible. 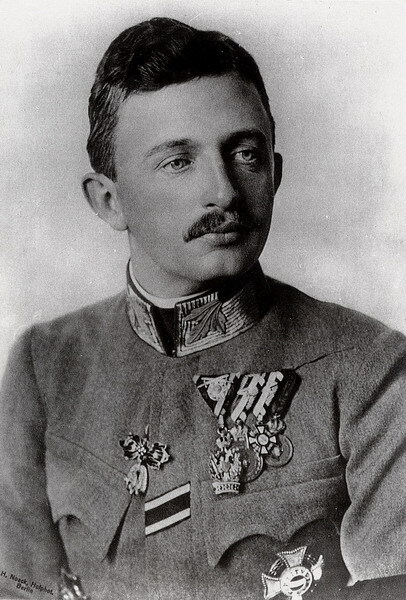 Karl of Austria was first and foremost a good family father, and as such, a servant of life and peace. He had known war, having served as a simple soldier at the beginning of the First World War. Assuming his reign in 1916, and sensitive to the voice of Pope Benedict XV, he did his utmost to promote peace, at the cost of being misunderstood and ridiculed. In this too he offers us an example, more relevant than ever, and we can invoke him as an intercessor to obtain from God peace for humanity.